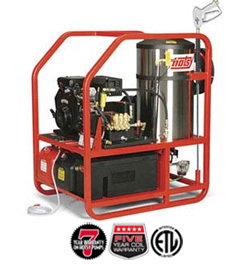 No matter what type of business you are in, you want to ensure that your work space, property, equipment, and tools are clean, sanitary, and ready for use. 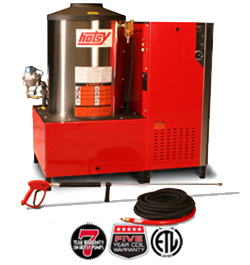 In order to stay productive and profitable, you require equipment that delivers the results you need, day in and day out. 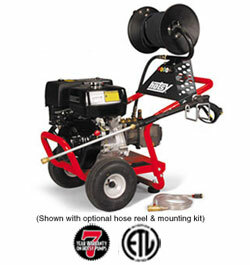 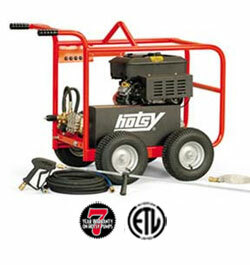 When it comes to commercial pressure washer sales in Western Canada, products from Hotsy Water Blast are unbeatable. 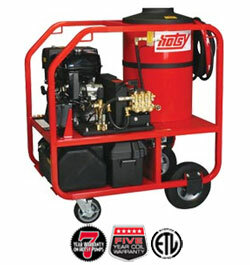 If your business is looking to improve its cleanliness, efficiency, and cost-effectiveness, we sell and manufacture some of the most reliable portable and stationary commercial pressure washers on the market. 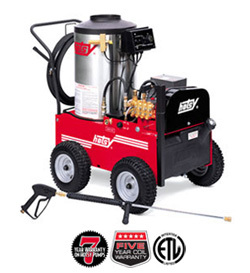 From Langley, British Columbia to Regina and Estevan in Saskatchewan, our staff will ensure you get the right cleaning equipment for the task at hand. 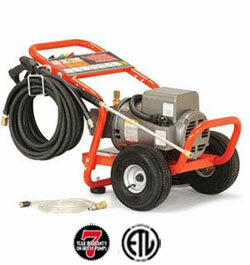 Of course, getting the most out of your power washing equipment means you need to get the correct type of pump in the first place. 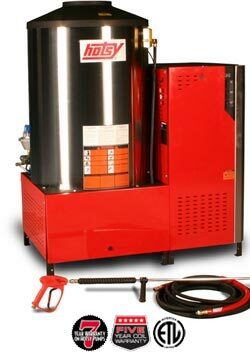 Whether you prefer a washer that is electric or gas-powered, stationary or mobile, our units are CSA safety certified and backed by a 7-year pump warranty. 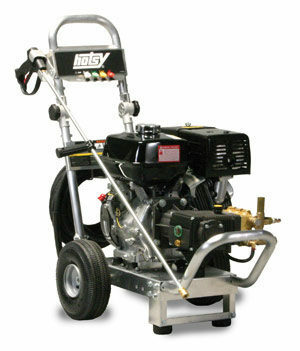 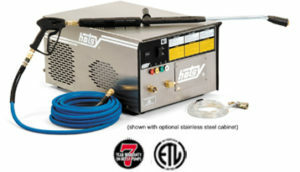 Hotsy Water Blast’s hot water pressure washers aid in the removal of stubborn grease and grime, and are sought after by industries with specific hygiene requirements (restaurants and more); Heater coils carry a 5-year warranty. 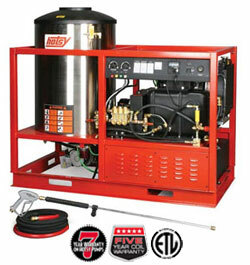 Our cold water units, on the other hand, are perfectly suited for removing caked-on mud and dirt from your company’s fleet. 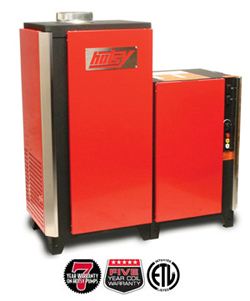 Are you seeking a stationary system for cleaning in a dedicated space? 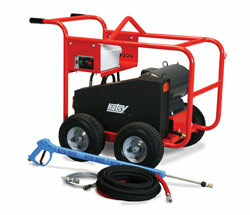 Or do you require wheels, castors and compact engineering for maximum mobility and versatility? 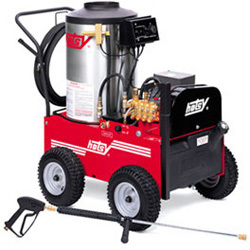 From food processing and trucking to manufacturing and agriculture, our range of pressure washers accommodate pretty much all commercial uses. 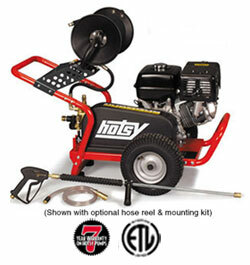 If you can’t find a pressure washer to suit your needs on this page, feel free to contact the Hotsy Water Blast staff. 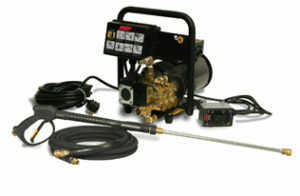 Our consultants will assess your needs and strategize a new system to meet the demands of the job. 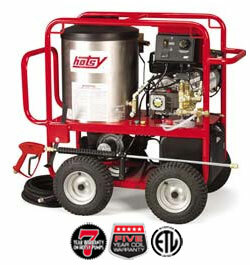 Companies like FedEx, ATCO, and Labatt Breweries have all benefited from our personalized cleaning solutions and customized commercial pressure washer systems. 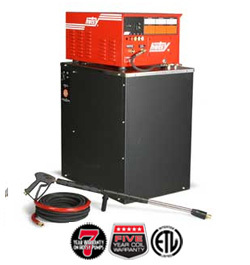 From Bismarck and Williston, North Dakota to Calgary, Red Deer, Lethbridge, Grand Prairie, and Edmonton in Alberta, Langley in British Columbia, and Estevan and Regina in Saskatchewan we remain North America’s #1 name for high-pressure cleaning equipment. 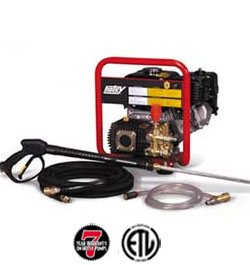 Not only do we have the expertise to carry out your request, but we support our workmanship with comprehensive service plans, replacement parts, as well as the detergents, treatment supplies, and everything else you may need to stay operational. 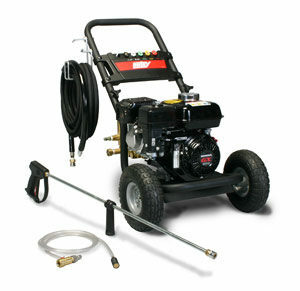 Don’t get overwhelmed when purchasing your next pressure washer. 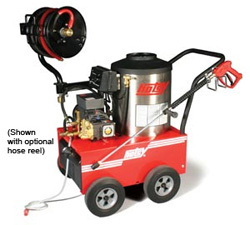 If you have questions, we would love to help. 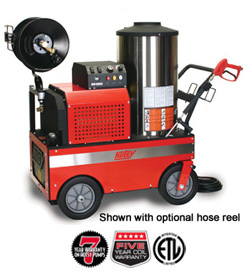 Simply get in touch with us today for more information.